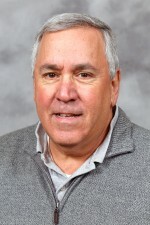 Breidenbach has extensive professional work experience in public accounting, and he still enjoys consulting individuals and businesses on accounting-related topics. Breidenbach provided public accounting services to organizations operating in the fields of manufacturing, distribution and service, and not-for-profit. As a founding partner of a consumer products company, Charna's interests lie with entrepreneurship and marketing, where he continues to be active in consulting and mentoring small business. 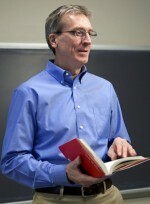 Dr. Gitter teaches courses in labor economics, his main field of interest, as well as public finance (the role of the government in the economy), principles and econometrics. He joined our faculty in 1976. 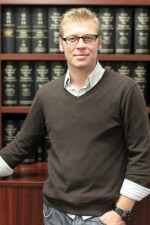 Most of his research of late has focused on Mexican migration. MacLeod has most recently had extensive professional work experience in banking, asset/liability management in investments, and fixed-income investments. Her areas of specialization include risk management, investments, and banking. 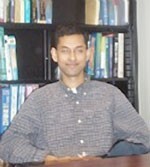 Saif Rahman’s primary interests lie in the areas of economic development, international trade, and policy reform. He takes a micro-theoretic approach in his research, using game theory and general equilibrium analysis to explore topics ranging from neoclassical specialization to the political economy of policy reform. Dr. Simon has conducted policy research for the federal government as a staff economist at the Department of Health and Human Services and at the National Governor’s Association. 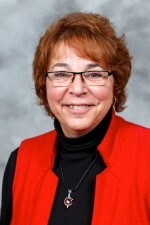 She has also served as data archivist for the National Longitudinal Surveys of Labor Market Experience. 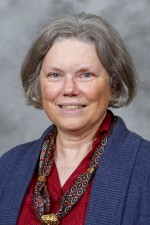 She has been a member of the faculty since 1985. Goran Skosples encourages students to relate each lesson to current events to help them understand the underlying importance of government economic policies in their daily lives. His research deals with institutional changes in post-communist countries of Eastern Europe and the former Soviet Union, banking and credit, and small business finance. 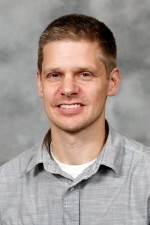 Matt Vollrath primarily teaches marketing in the Business Administration major of the Department of Economics. He joined the faculty in 2017 after more than a decade of work in marketing and communications roles. His professional work enhances the business curriculum at OWU and will guide his future research. 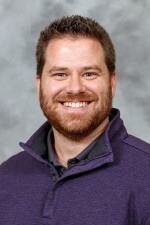 Prior to joining Ohio Wesleyan, West was an accounting and human resource manager at Minnich Manufacturing since graduating from Ashland University. In industry, West lead projects relating to sales and use tax audits and a major software implementation project among many other experiences. 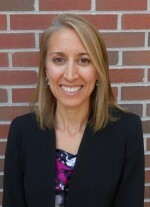 Julide Yazar completed her doctorate at The Ohio State University where she won the Outstanding Graduate Associate Teaching Award in 1998. She holds an M.B.A from Imperial College, London, UK. 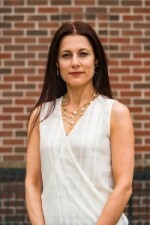 Her areas of specialization include game theory and mathematical economics. 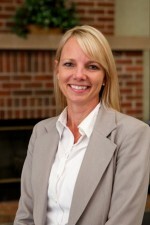 Stacie is an Ohio native with a Marketing degree from The Ohio State University. Her career started in St. Louis, Missouri where she was a campus recruiter for Northwestern Mutual. She started the Internship Program for the St. Louis Agency which became one of the top producing groups in the company. At Enterprise Holdings, she served as the Executive Assistant to the Regional Vice President. As a Corporate Recruiter for the Limited Inc., Carolyn was responsible for multi-level recruiting across all business areas. She developed a structured Internship Program to increase recruiting and retention efforts and facilitated On-Boarding to all new Associates and Interns. 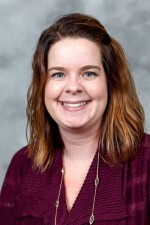 At Indiana State University she designed and implemented a centralized recruiting system utilized campus wide for all faculty and staff.